Ready to add the perfect Pug to your family? Please Note: Part of our thorough application process includes a home visit - as a result, we are generally only able to accept applications from the Commonwealth of Kentucky. If you are outside of Kentucky, please email us as bpradoptions@gmail.com prior to submitting an application for more details. We work with other rescues that may be local to you and willing to assist. *BPR does not adopt to homes with unaltered pets unless altering was not recommended by a vet. Please reach out before applying if you have any questions. 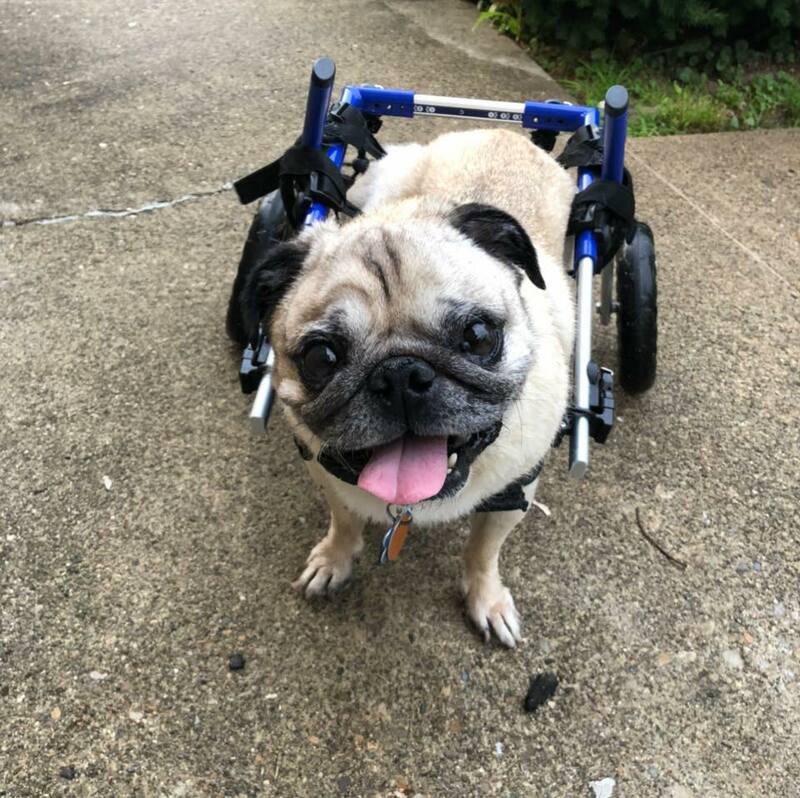 Your thoroughly completed application will assist the reviewer to ensure that the Pug will be placed in a home best suited for the needs of the individual Pug. Please keep in mind that there is no guarantee that you will be approved. Once a completed application is received, the information will be reviewed, references will be checked, then a volunteer will contact you and schedule a time for your home visit. Everyone living in the household needs to be present for the home visit. Once the process has been completed, you will be notified of the outcome. 2. Then, please pay the $25 application processing fee via the "Donate Now" link on our "Donate/Shop" Page (http://www.bluegrasspugrescue.org/donate-now/). Be sure to indicate that the payment is for the application fee and include your name as it appears on the application. 3. Once we get your application fee, we will begin processing your application. Within the next few days, you will be contacted by a volunteer to conduct your phone interview. Please let your references know we will be contacting them. 4. Once a phone interview is conducted, we will contact your Veterinarian and your three personal references. Please note that Pugs will not be adopted to homes or placed in foster care where the current resident dogs are not spayed or neutered. This information will be verified during the Veterinary reference check. 5. Upon completion of the phone interview and reference checks, you will be contacted to conduct a home visit. The home visit typically takes about 30 minutes to an hour. All members residing in the household must be present. Please have a list of questions prepared to ask the volunteer conducting the home visit. *If at any time during this process you should decide not to continue, please let us know. Please understand that BPR is staffed completely by hard-working volunteers who do this work in addition to their regular work and family responsibilities. The processing of your application may take longer based on the number of applications received. Incomplete applications will not be considered, so please review your application for completion before submitting it. Anyone living in a rental situation must provide a letter from their landlord approving of the Pug living on the property. The last step in the adoption process is the signing of the adoption agreement. The BPR agreement requires, among other things, that the adoptive family keep the Pug current on all vaccinations and medications, contact BPR prior to euthanizing the Pug (except in cases of extreme medical emergency determined by a veterinarian) and contact BPR if they can no longer keep the Pug for any reason, returning the Pug to BPR in that event. Upon signing this agreement, you will need to provide the adoption fee for the Pug by check (preferred) or credit card (via PayPal). For the safety of our volunteers, cash is not accepted. 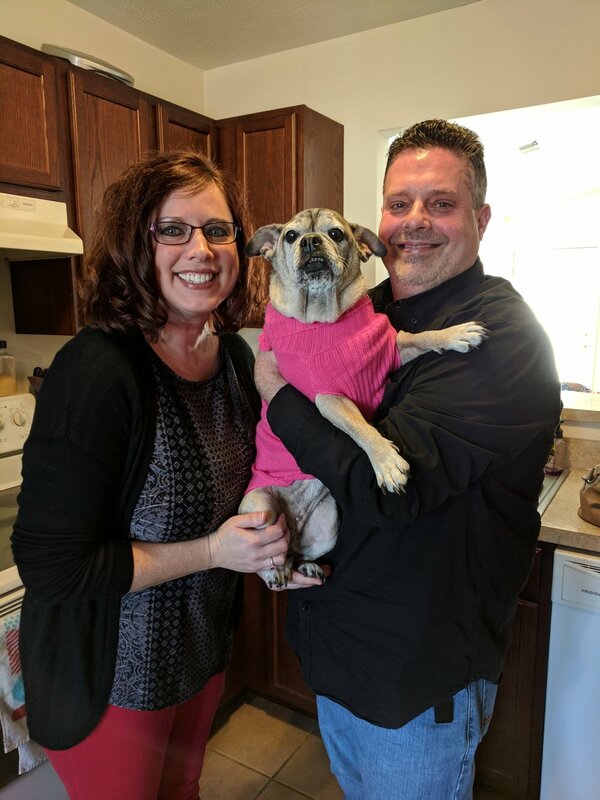 Click here to complete the Bluegrass Pug Rescue Adoption Application. Remember all good things are worth waiting for!